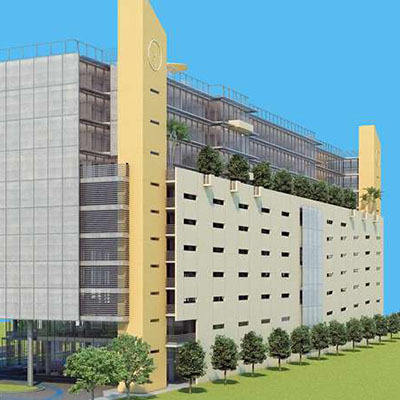 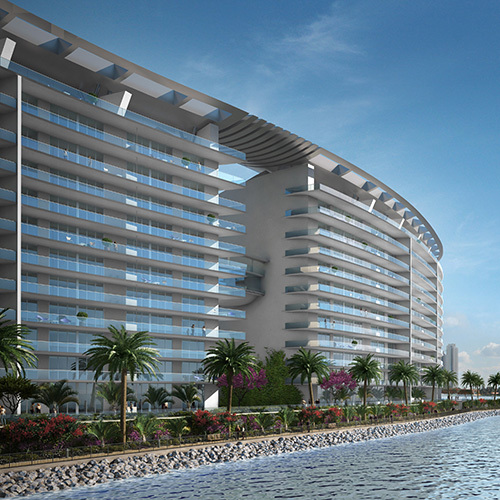 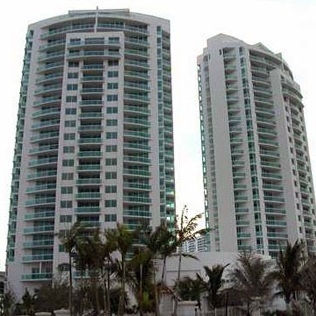 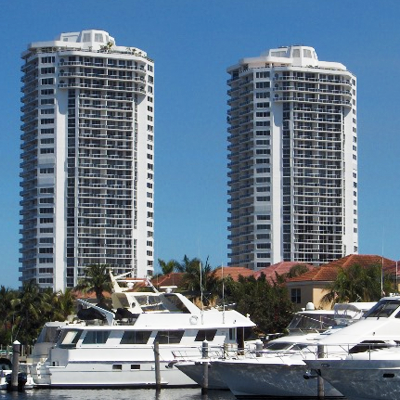 Aventura is a small town famous for its new buildings, infrastructure and tropical climate. 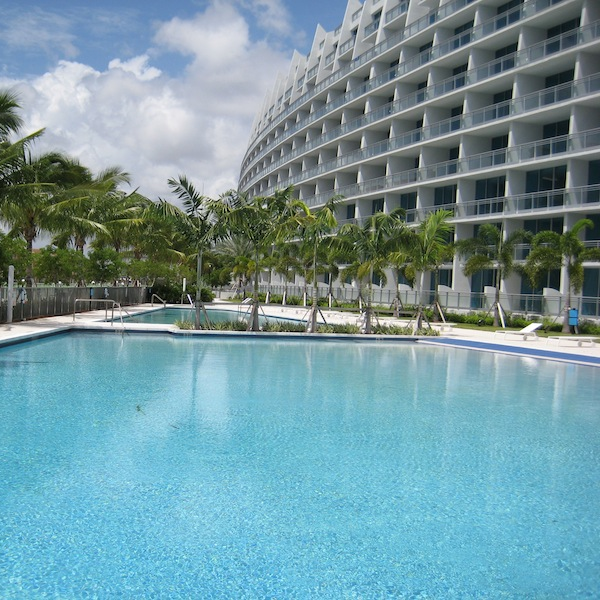 Even in winter the temperature does not drop below +15 here. 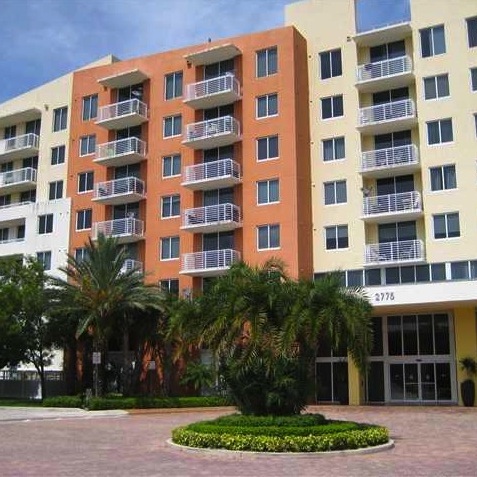 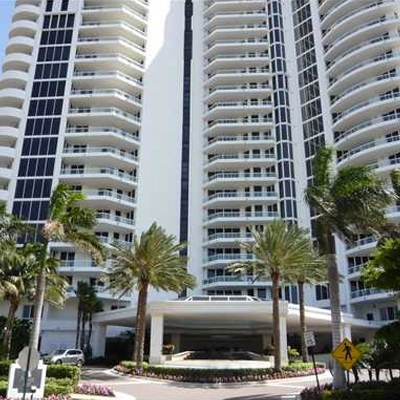 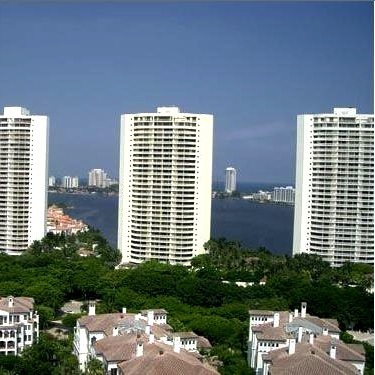 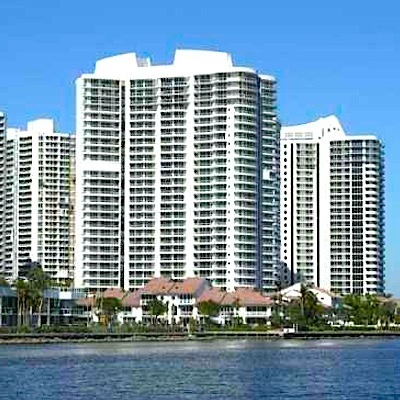 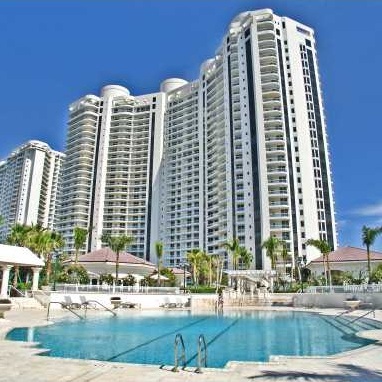 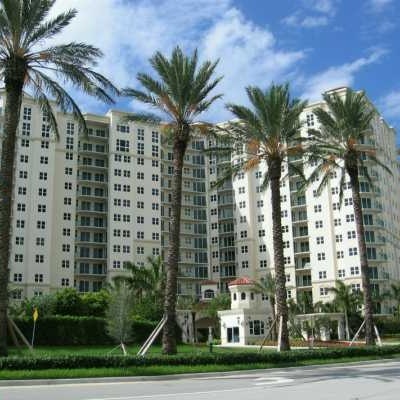 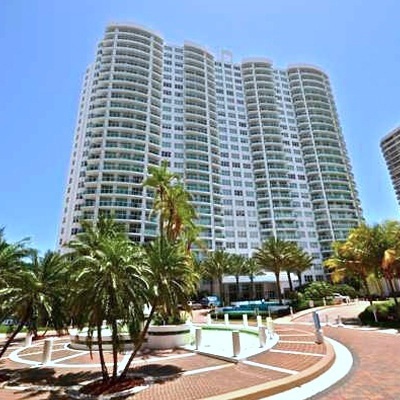 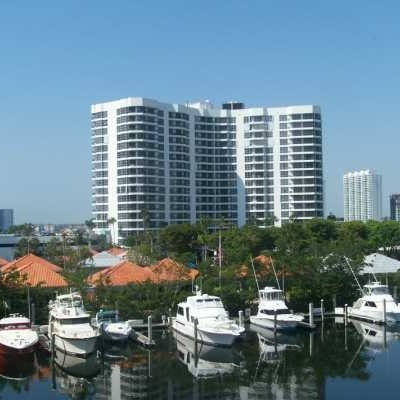 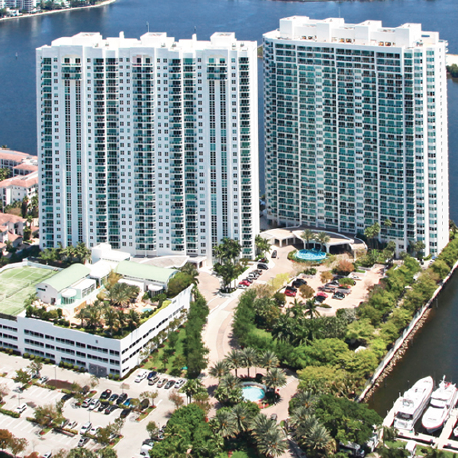 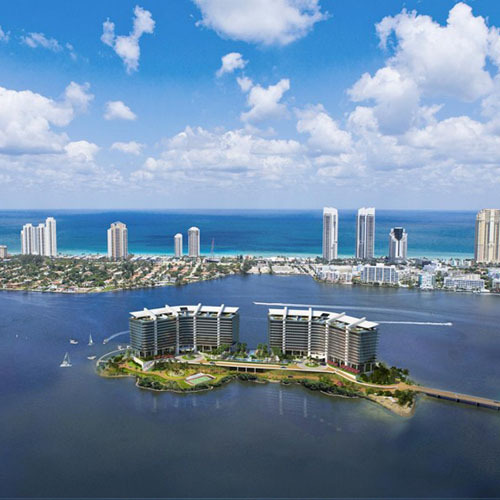 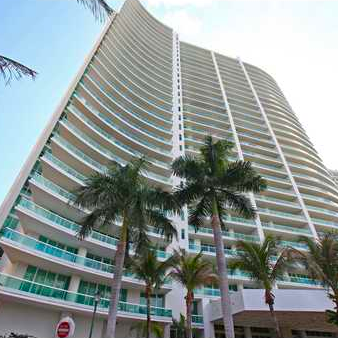 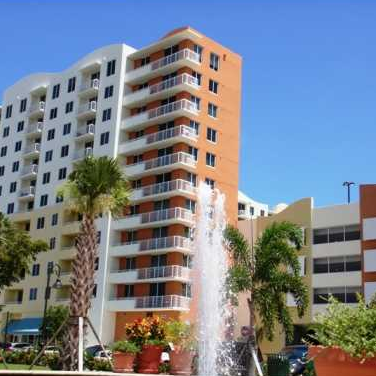 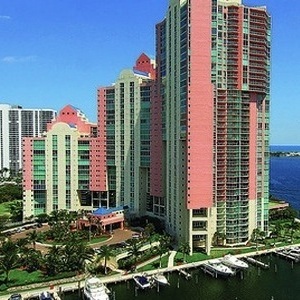 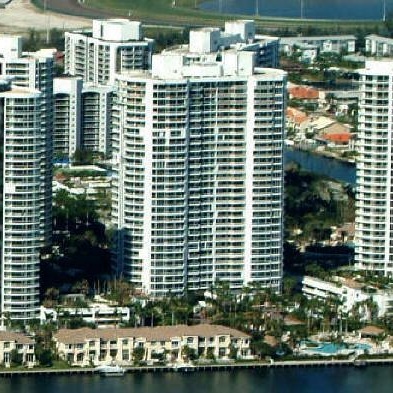 It is easy to reach the most famous Miami neighborhoods - Hallandale Beach, Sunny Isles, and Golden Beach from Aventura. 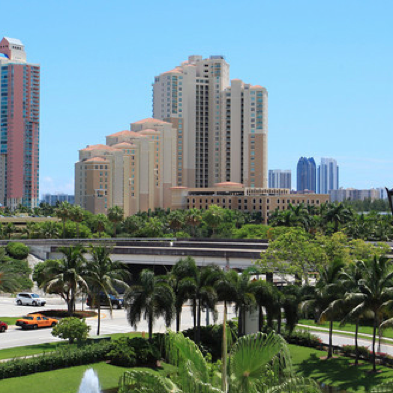 It earned a considerable popularity thanks to the construction of a large shopping center Aventura Mall, the fifth largest in America. 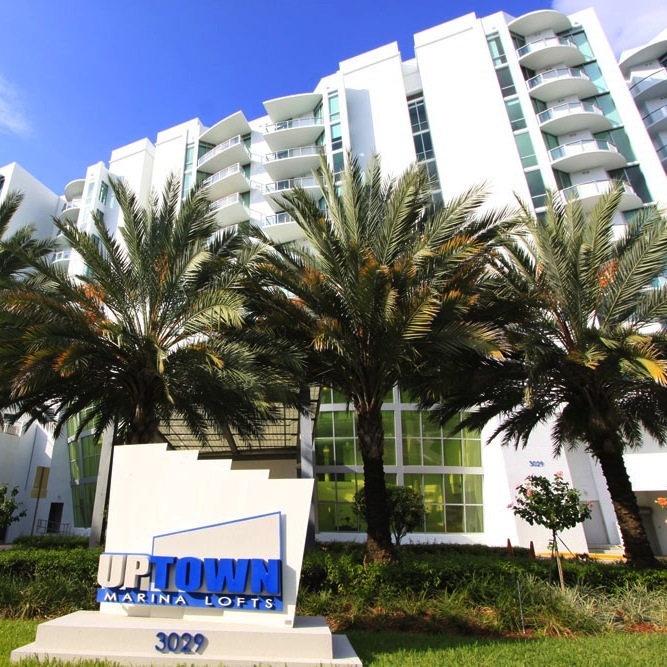 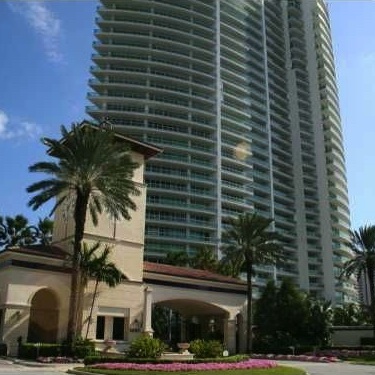 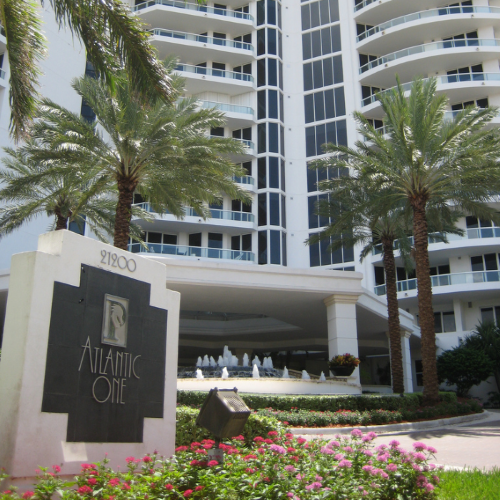 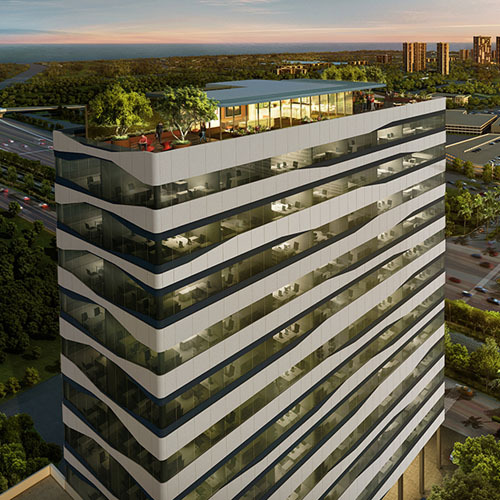 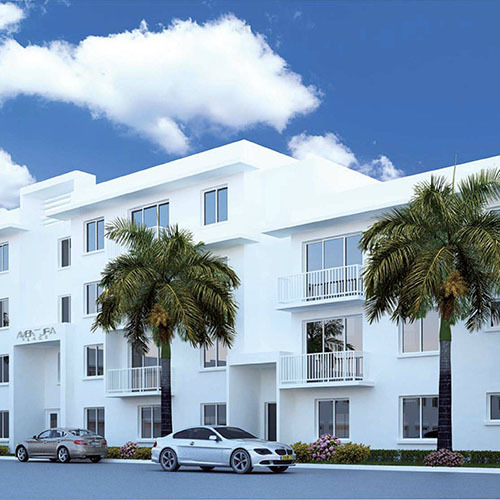 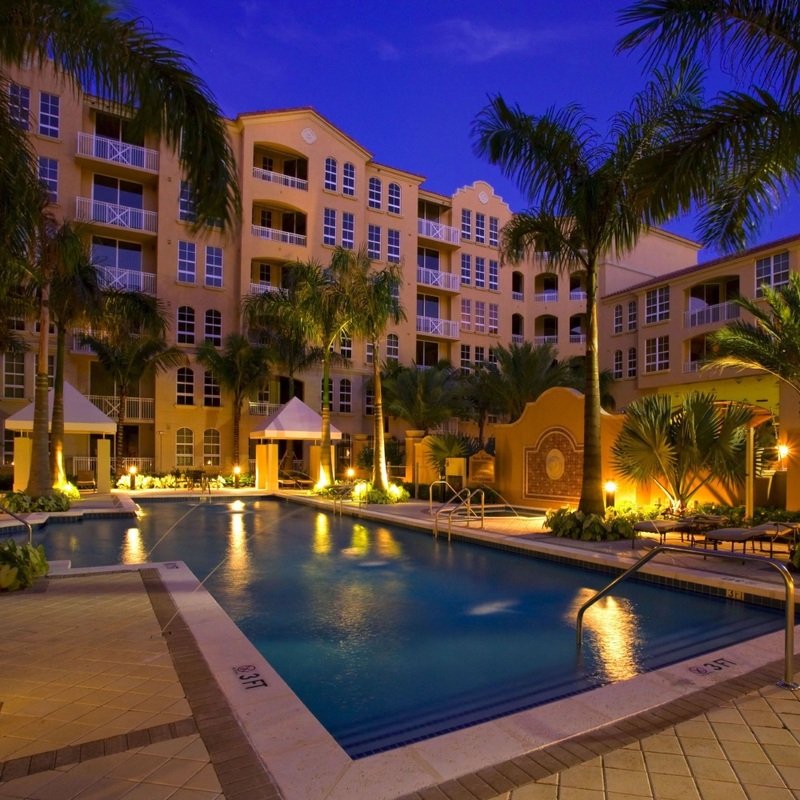 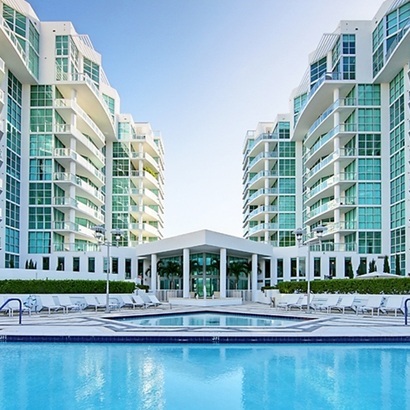 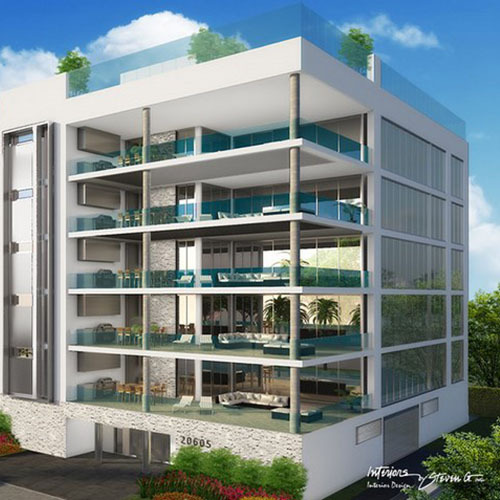 Condos in Aventura are modern luxury-class accommodations that provide its residents with comfort and coziness. 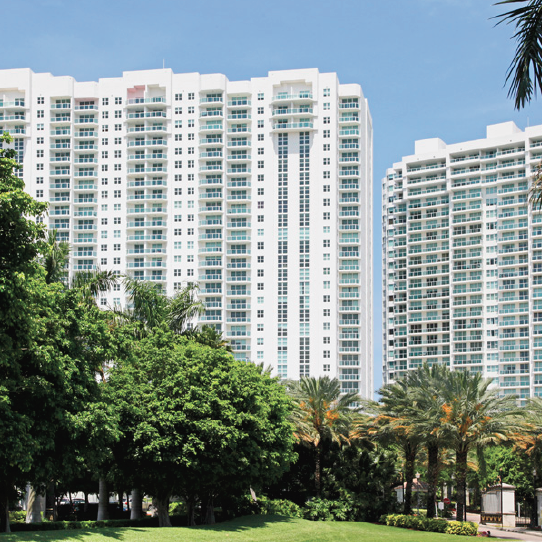 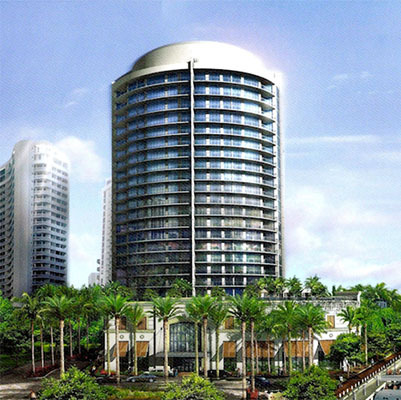 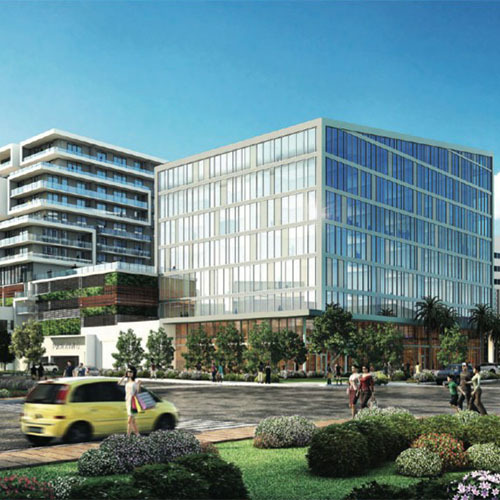 The proximity of shopping centers and Turnberry Isles resort, the presence in town of many parks and new residential and commercial real estate brings investors to Aventura.